Summer in my local ‘hood of Williamsburg, Brooklyn, is officially tats-out season. As the mercury rises and jeans and long sleeves make way for tanks and micro shorts, my streets become a walking, talking gallery of ink. If it used to be considered rebellious to get a tattoo, in 2017, the fact that I’ve personally yet to go under the needle (that kind of needle, anyway—me and Botox are a whole different story!) feels positively anti-establishment! I considered it for a while there, back when I was 18 or so. 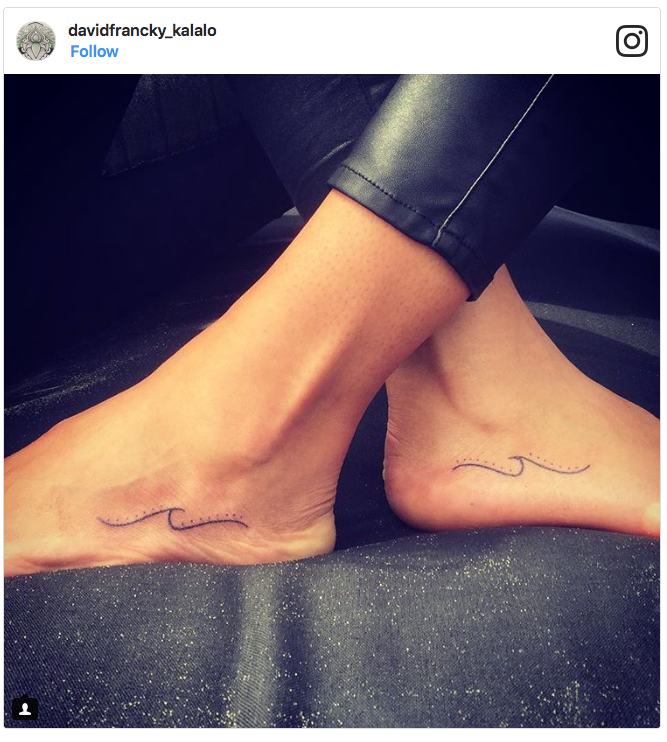 White tattoos, which would only show up on my Caucasian skin when I had a tan, were a “thing,” and I liked the idea of a design that would only be visible half the time. After a few weeks of research, I decided on an ornate crayfish design to wrap around my ankle—and thank Goddess I talked myself out of that one! Having a small mollusk inked on my body for life may have been befitting of my Cancer moon sign, but wouldn’t exactly fit with my current look. And for now, at least, I’m happy to be ink-free. But if I’m ever again tempted to get tattooed, I’ll know where to turn for ink-spiration: my sign, of course! The signs of the zodiac are grouped into three different categories: Cardinal, Fixed, and Mutable. And when it comes to making big decisions and implementing change in our lives (yes, getting a tat totally counts), knowing which group our sign falls into can help us make a choice we’ll love now—and always. Note: As always, in matters related to personal appearance, read for your rising sign, too! Qualities: Trend-setting, change-making, entrepreneurial; you grow through projecting your feelings, thoughts, and ideas into the world; and you use your will to make things happen. Tattoo tactics: The urge to get inked may be linked to a big life change, as a way of marking the transition from what has been to all that could be. If this is the case, then consider what you truly want to bring with you into your new incarnation—and what you’re ready to leave behind. Is there also a way to incorporate an intention—a goal or a wish—for your future into the design? 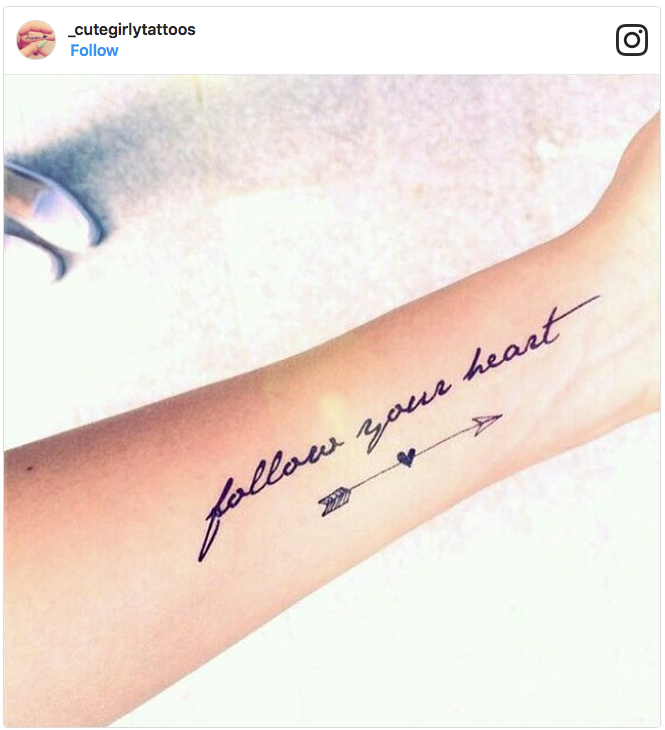 Cardinal signs are inspired by text tattoos. Qualities: Comfort-loving, determined and resolute; you seek consistency, security and order. Tattoo tactics: For you, a new tattoo could be a way to imprint a cherished memory or state of being onto your body forever. Tats can be a source of comfort for you, a reminder that some things in life are indeed permanent, even when the outside world appears to be in a constant state of flux. Choose a design that triggers this sense of stability and reminds you that your body is your “home,” no matter where you are in the world. Love the ocean? A fixed sign’s happy place makes great inkspo. Qualities: Accepting and adaptive to external changes; you move quickly from one thing to the next and happily play the chameleon. Tattoo tactics: Two words: impulse control. 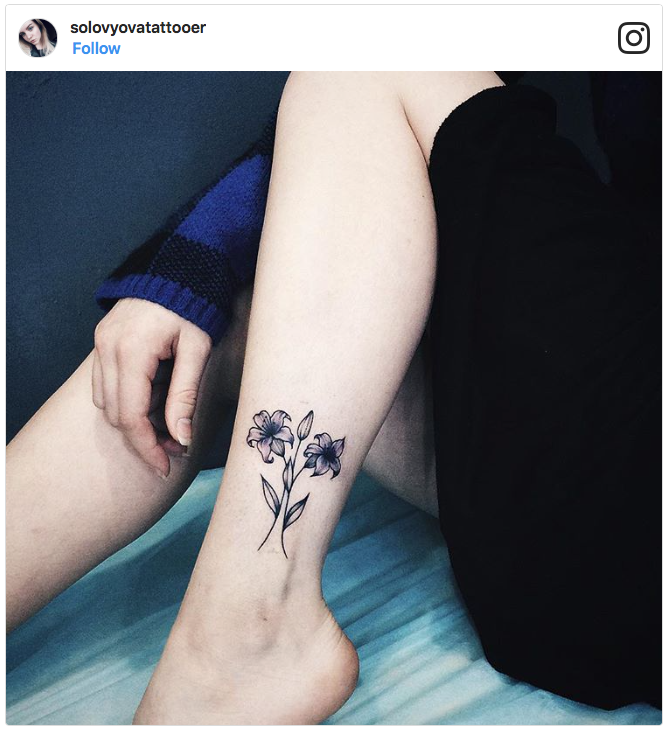 You are likely to be talked into getting a tat because all your friends are doing it—and if you’re not careful, you may find yourself paying a fortune to have it removed a few years down the line. Give yourself at least two weeks to think things over before you commit, and take extra time to find a design that truly speaks to you, perhaps drawing your own symbol, speaking with a respected artist, or drawing upon your zodiac sign’s traits instead of just choosing the first thing you see in a flash book. Birthflowers, like this May lily, are wise choices for mutable signs. Feature photo by Giulia Bertelli.